Intercharm Poland is an international business-to-business cosmetic fair held in Poland. It is intended for dealers, distributors and manufacturers. 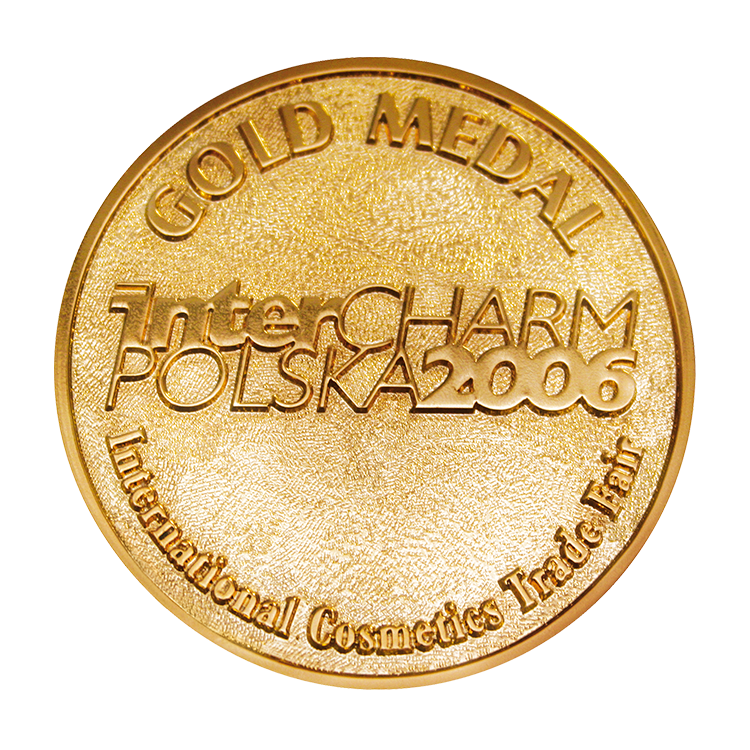 Intercharm awards are granted during the fair to Polish and international companies for achievements in cosmetic industry.